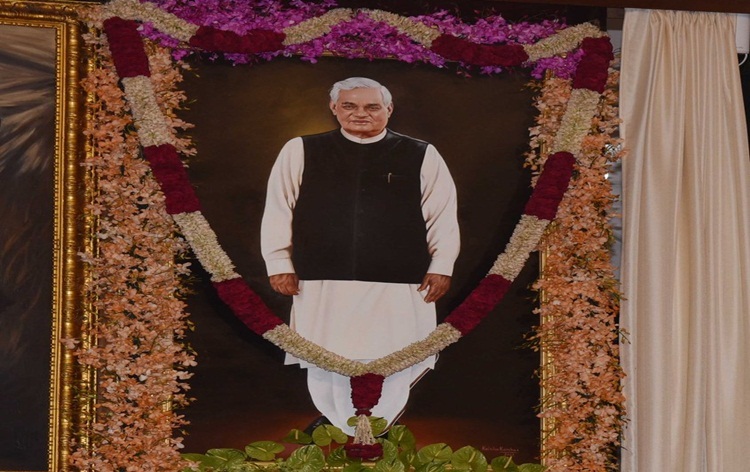 President Ram Nath Kovind today unveiled the life size portrait of former Prime Minister Atal Bihari Vajpayee at the Central Hall of Parliament. 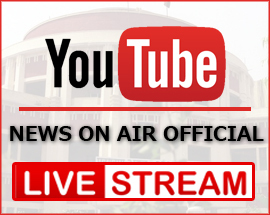 Vice President Venkaiah Naidu, Prime Minister Narendra Modi, Lok Sabha Speaker Sumitra Mahajan, Leader of Opposition in the Rajya Sabha Ghulam Nabi Azad, Union Ministers, and leaders of various parties were present during the event. 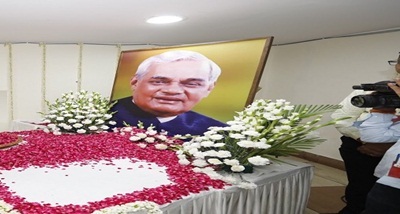 Speaking on the occasion, President Ram Nath Kovind said, Atal Bihari Vajpayee will always be remembered among the great statesmen of India. 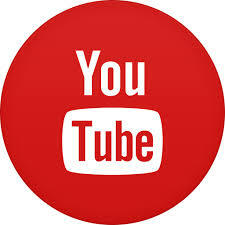 He said, the former Prime Minister provided crucial leadership in challenging situations. Mr Kovind said, the 1998 nuclear test in Pokhran and the 1999 Kargil war are examples of his firm decisions taken in the interest of the nation. 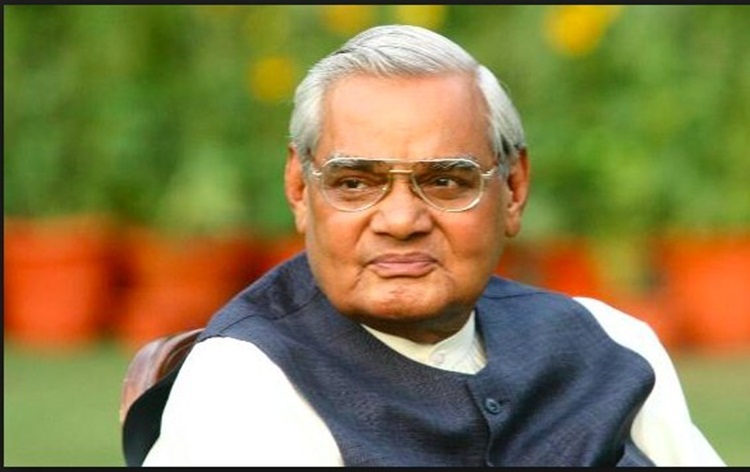 The President said, Atal Bihari Vajpayee contributed in establishing India as a peace-loving but powerful nation. 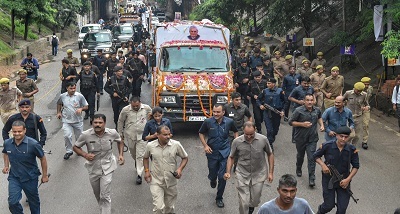 In his address, Prime Minister Narendra Modi said, Atal Bihari Vajpayee had a long political career and a large part of it was spent in Opposition. He said, despite that, the former Prime Minister continued raising issues of public interest and never ever deviated from his ideology. Mr Modi said, there was power in Atal Ji's speech and there was equal power in Atal Ji's silence. 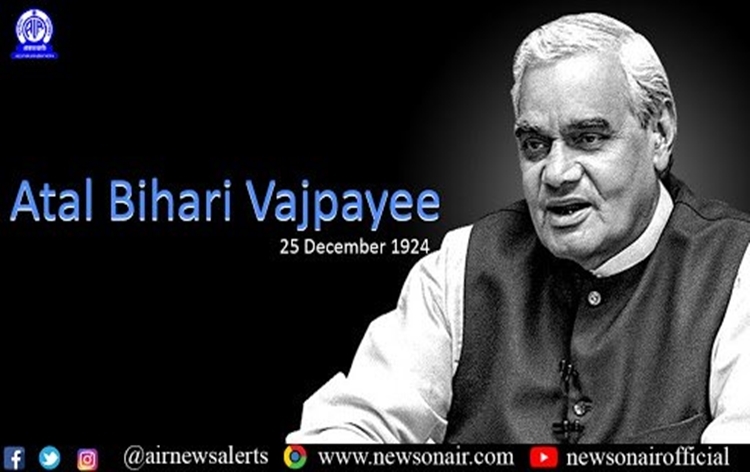 He said, the communication skills of Atal Bihari Vajpayee were unparalleled and he had a great sense of humour. He said, now on, Atal Ji will be forever in the Parliament's Central Hall, inspiring and blessing leaders across generations.